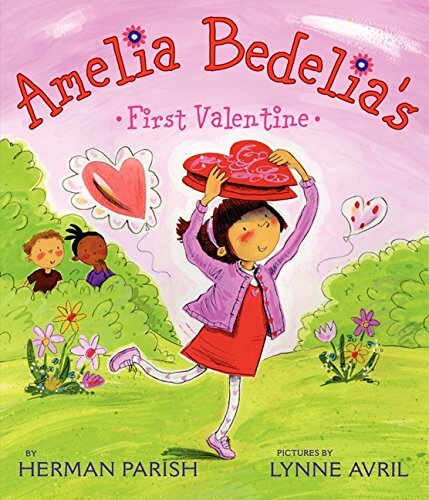 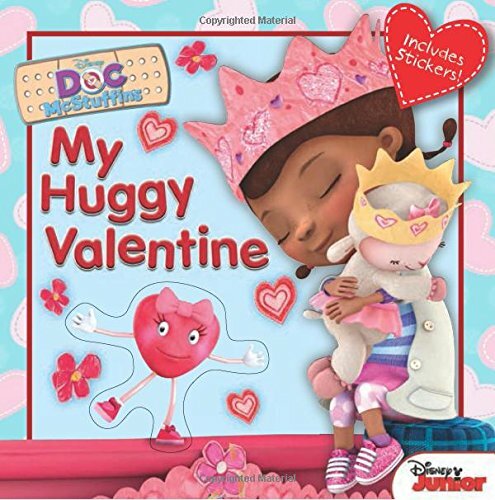 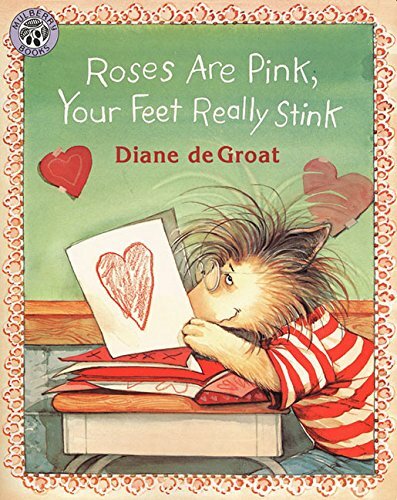 Every year at the beginning of February, I gather up all the best Valentine’s books for kids that I have in my collection to read aloud to my class. 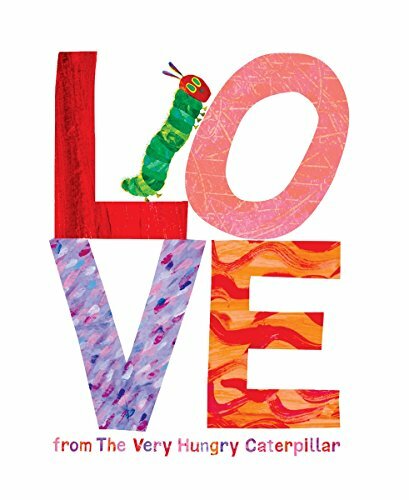 There are so many fantastic books out there for children with messages of gratitude and the spirit of love that Valentine’s Day gives us. 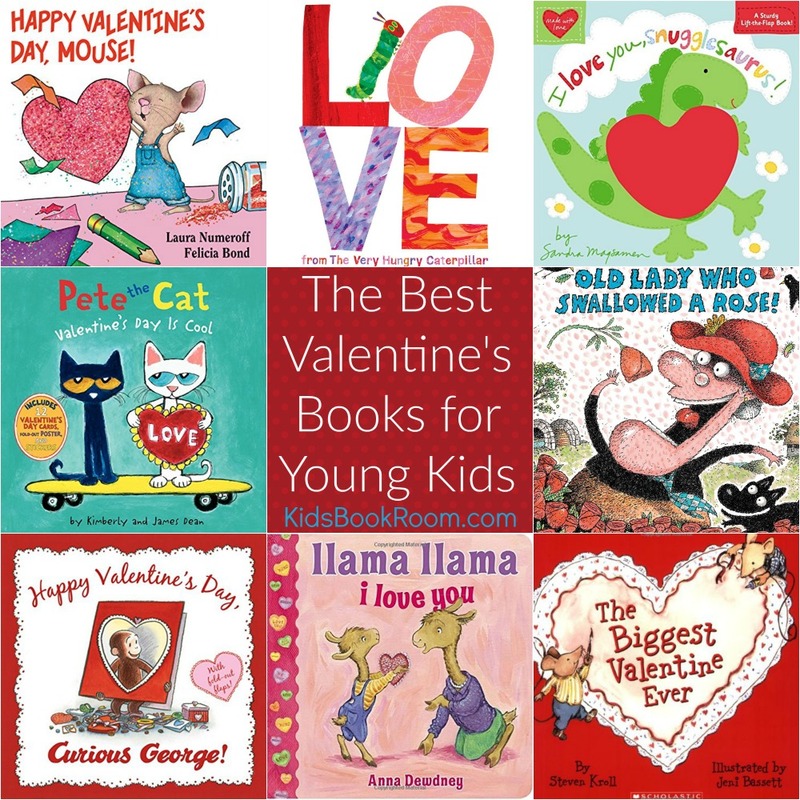 Can’t wait to get started reading some of the best Valentine’s books for kids? 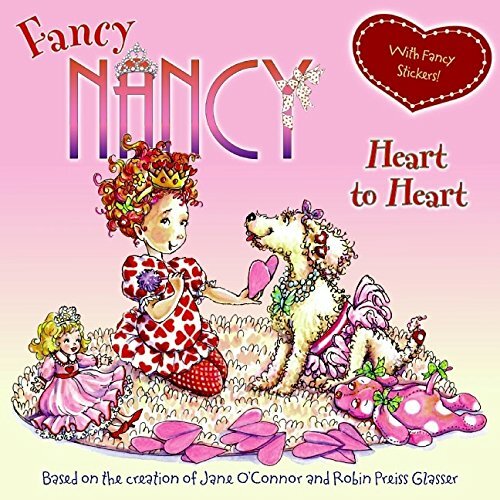 Get your copy of Fancy Nancy: Heart to Heart on Amazon now! 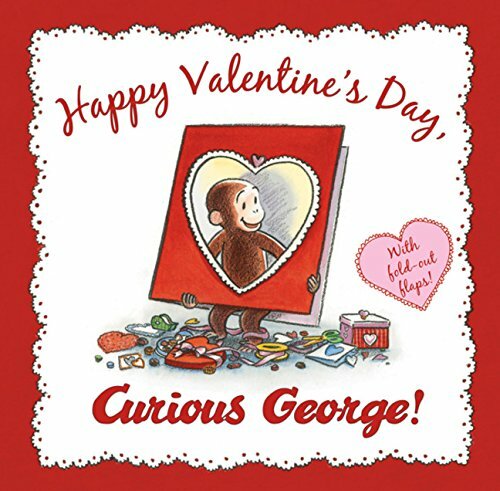 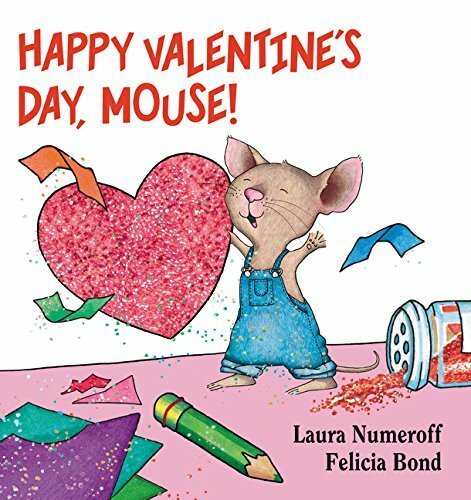 The Best Valentine’s Books for Kids usually have a familiar friend in them like Curious George, Llama Llama, Pete and our favorite mouse. 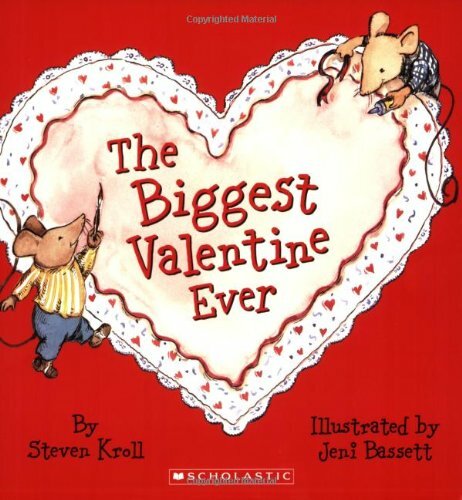 The holidays are the best time to re-introduce lovable literary characters to your kids. 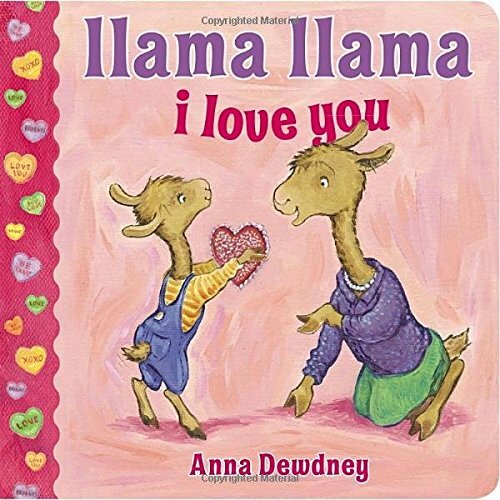 I find myself gravitating to these to share with my kids. 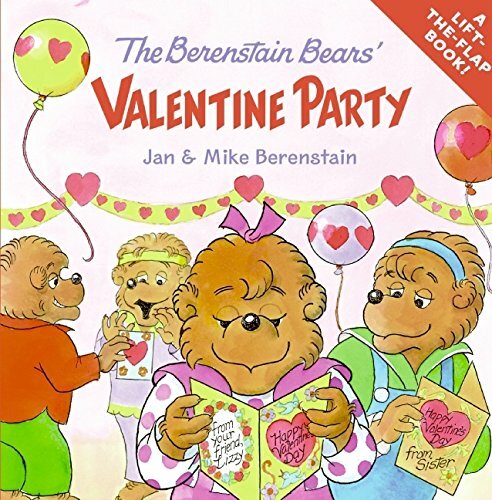 Just like their favorite movies, they will read about their favorite characters over and over again. 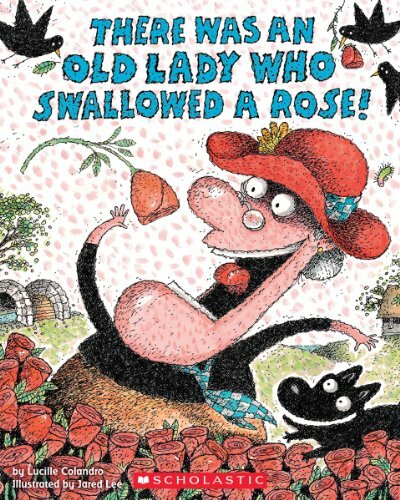 Familiar characters are a great way to get your reluctant readers excited about reading. 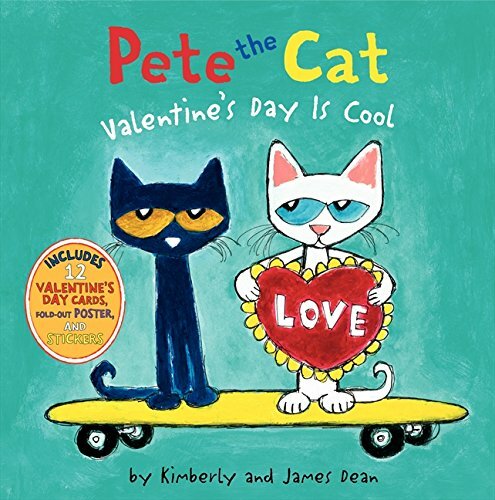 There have been times where I bring out a book with Pete the Cat in them and the whole class cheered! 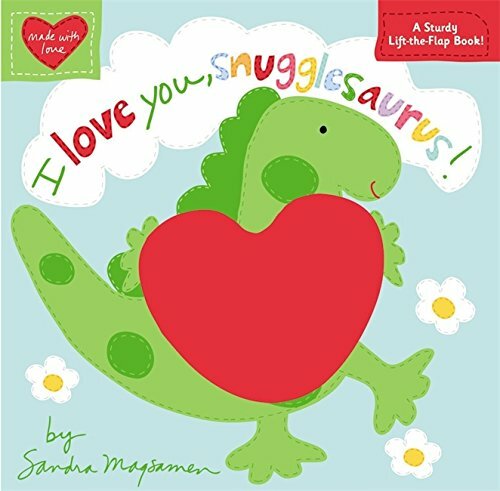 I found some of my favorites to share with you. 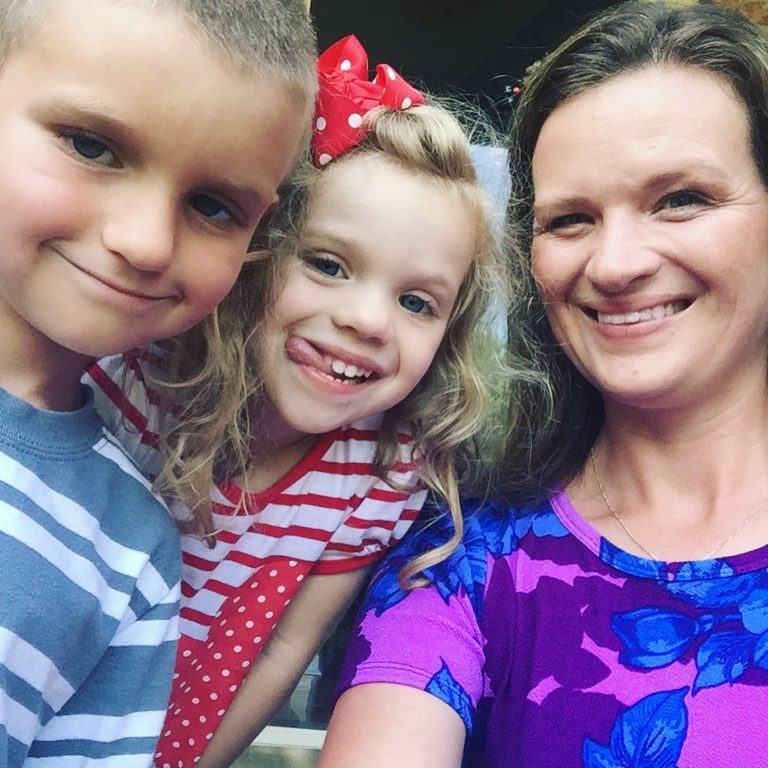 These are just a few of my favorites. 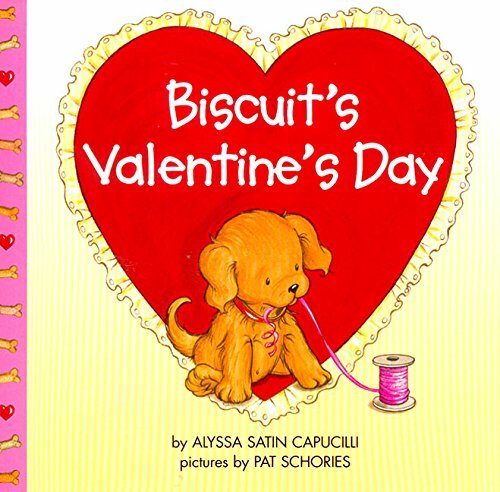 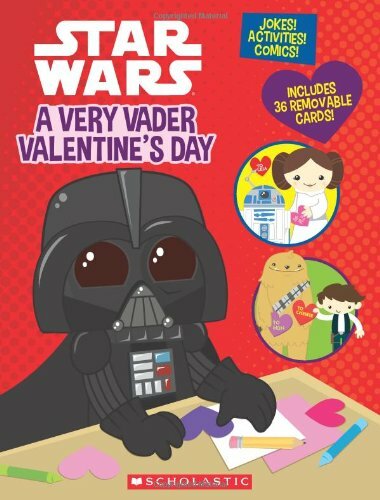 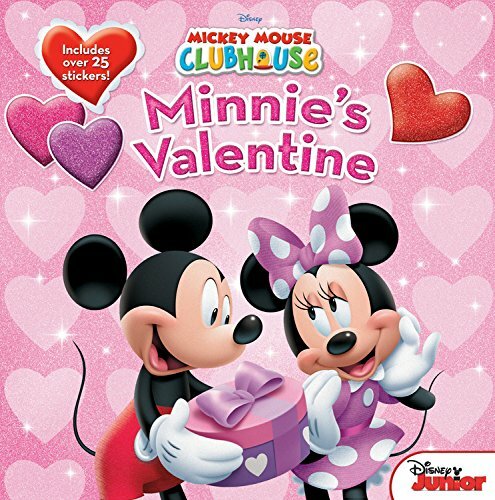 You can check Amazon for even more Valentine’s Day books that your kids will love.